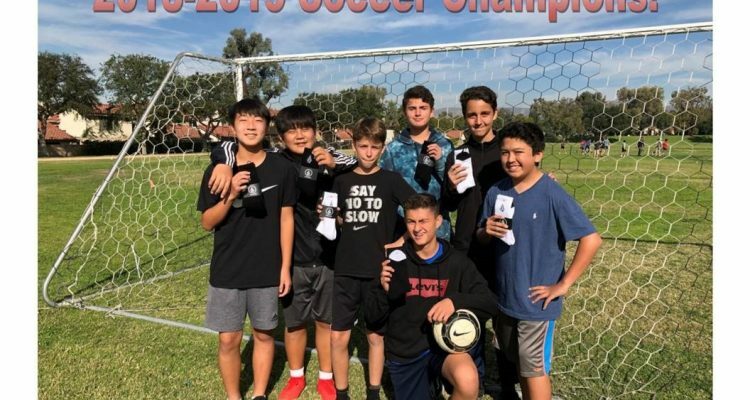 Congrats to the lunchtime soccer champs. Each player took home a new pair of “Volcom” socks. 3 on 3 basketball is in full swing so check back to see who takes the title!